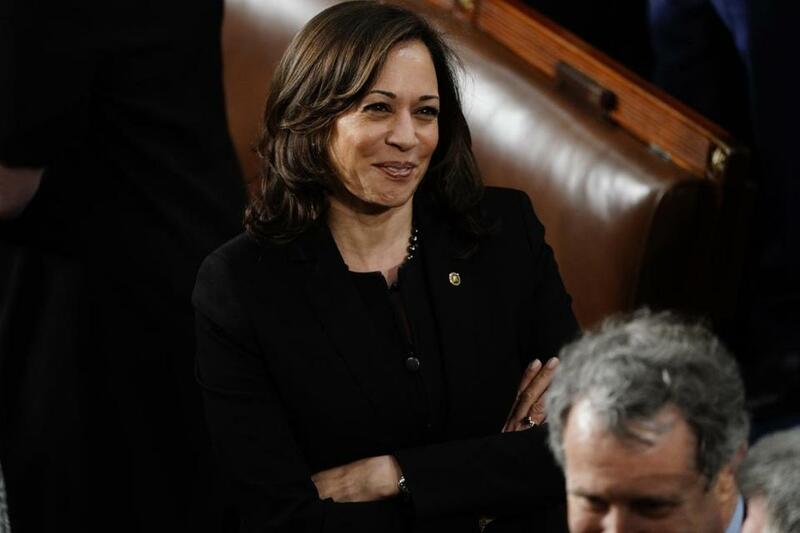 US Senator Kamala Harris awaits the State of the Union address in the House on Feb. 5. US Senator Kamala Harris has smoked marijuana. And yes, she did inhale.